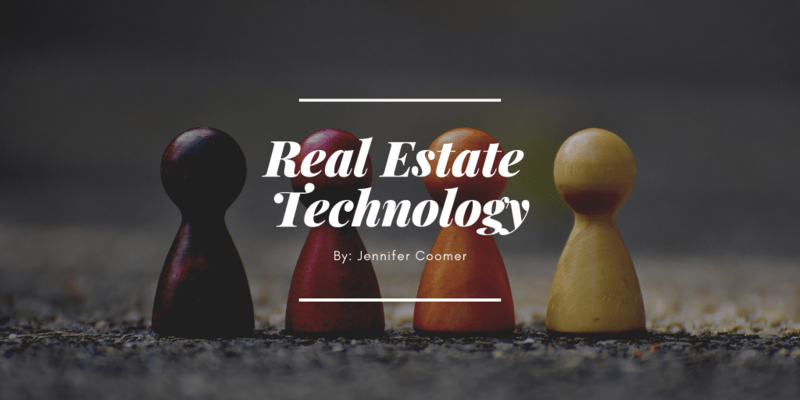 It’s Tech Tuesday – our weekly dose of tech innovations that are rapidly changing the real estate industry. In the real estate industry, there is a growing demand for affordability, community, and flexibility. Startups and real estate technology companies alike are designing innovative tech solutions to address those growing demands. Take a look at those startups that are transforming how we live, work, and play. Read more!